First games on each day could kickoff as early as 9:00am. 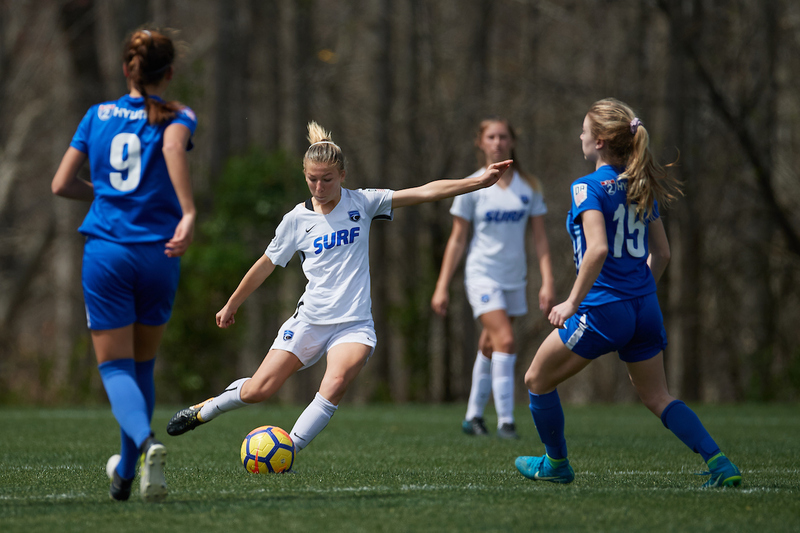 The Development Academy will highlight the quality of clubs and players with a series of Feature Games, which will be streamed live by U.S. Soccer. Follow the Development Academy on Twitter (@ussoccer_da), Instagram (@ussoccer_da), Snapchat (@ussoccer_da) and Facebook for all of the latest stories, photos, and news for the entire event. Share your videos and photos with U.S. Soccer by using #DASpringShowcase, and/or #WorldClassDA. Communication will be sent by the U.S. Soccer Development Academy Office confirming all schedule changes due to inclement weather. This communication will be sent to each club's Academy Director and Administrator via email and will be available at the U.S. Soccer Office HQ. In the event of severe weather in the area, all club Academy Directors and Administrators will receive email communication from the U.S. Soccer Development Academy Office detailing the emergency procedures. Additionally, our staff on-site will notify all teams/spectators of field closures and instructions for evacuation if needed. To purchase Development Academy Girls' Spring Showcase video packages, please visit Touchline Video. There is no charge for parking. Available lots can be located on the facility map. All team buses are asked to park in Lot A. The facility map can be found here. U.S. Soccer's official store will be located next to the entrance to the facility. 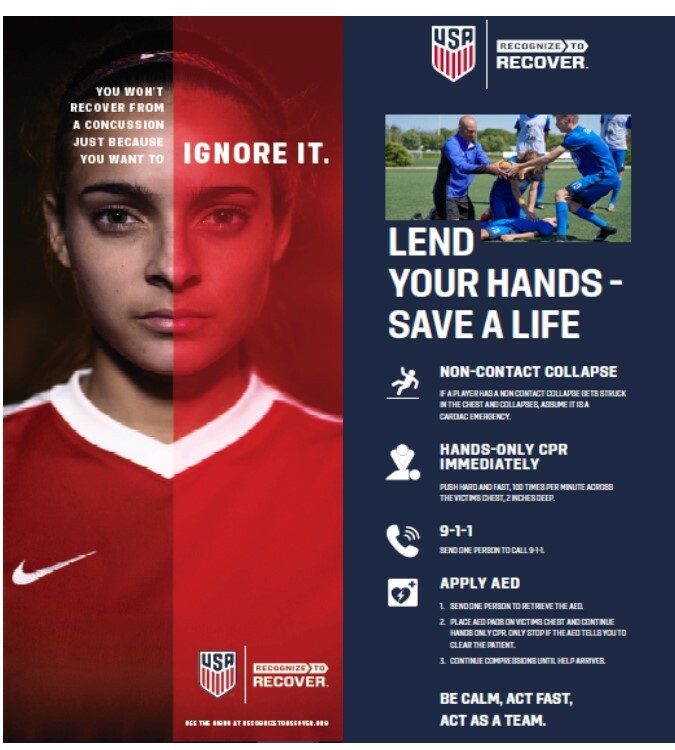 U.S. Soccer will provide all medical coverage during the event, with medical tents located throughout the complex. POWERADE is the Hydration Partner of U.S. Soccer. All sideline hydration will be exclusively provided by POWERADE. College Coaches and Scouts: Register for the rosterbook here.